SEO Guides to rank higher on Search Engines!  Learn your overal Search Engines Rank! Count the density for most frequently used words and phrases! Test your webpage performance, and load speed! Search for any IP address, hostname, and location! Find SERP position LIVE from different Geo locations! Check your text for plagiarism and how much of it is unique!